Let’s see. I started a new day job yesterday – still an analyst, but analyzing new things. So that’s exciting. I’m loving the work and the people and the space, and, while I’m exhausted between the tons of learning and the raising two young girls, I’m already feeling a whole new level of calm. We moved some good friends into their new house over the weekend, and that’s exciting as well. They’re part of our little cabal of friends who share meals and watch each other’s kids and ponder deep questions together and such, and it’s really been time for a new house for them so their kids can run around without worrying about downstairs neighbors and they can host dinner without cramming everyone into a tiny apartment dining room. The new place has an open floor plan and an awesome basement den and a room for every kid and a potato in every chicken–wait, not that last one. But it’s great. Still a lot of unpacking, but it’s all downhill (i.e. easier, not worse) from here and I think it will be a big relief for all of us, and especially them, and it’s been way too long coming. 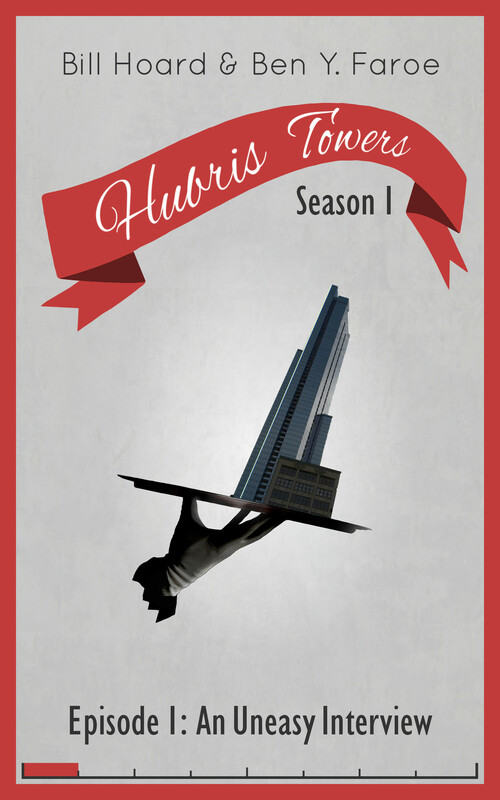 As for book stuff, after a surge of 10,000+ words of Hubris Towers Ep. 7 in a few days last week I haven’t written any more as I adjust to the new job. Should probably knock that out, though. I expect the whole thing will be 12-14k, so if I can squeeze in a little time we can get started on edits. And it’s going to need more edits than usual. Trade-off for relatively rapid writing. On which note, check out themostdangerouswritingapp.com. Finally a tool that gives me real-time word count, rate in words per minute, and a timer. And a motivational doomsday countdown to boot! I can’t believe how hard it’s been to find a live words-per-minute writing tool. I’d think that would be built into Scrivener and available as a Google Docs plugin and a thousand free apps. But I’m happy now.